Are you thinking about setting up your own mobile billboard business but don’t know where to start? Are you already in the business, and need to find ways to improve your business and try to generate more income? Are you frustrated with your existing mobile billboard and it’s scrolling mechanism, perhaps it needs new technology? Are you worried about your mobile billboard business and don’t know what to do with your exiting units? 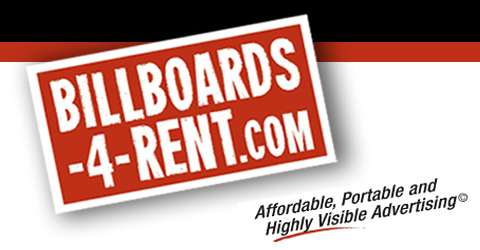 Whatever the question, Billboards-4-Rent are experts in what we do best! We have been in business for over a decade and well educated about the latest technology in the digital world. We offer consultation services by the hour. We have known many individuals, like yourself, who have spent many years, money, and wasted time in trying to figure and build units on their own. Why not consult with us about your concerns and save yourself the heartache and financial pain through trial and error. We work around your schedule to sit down with you face-to-face, Skype, or by phone to make sure you get the information you need to take that next step in improving your financial situation for your own business. We want you to succeed. Contact us at (702)835-2034 to schedule your consultation session today!